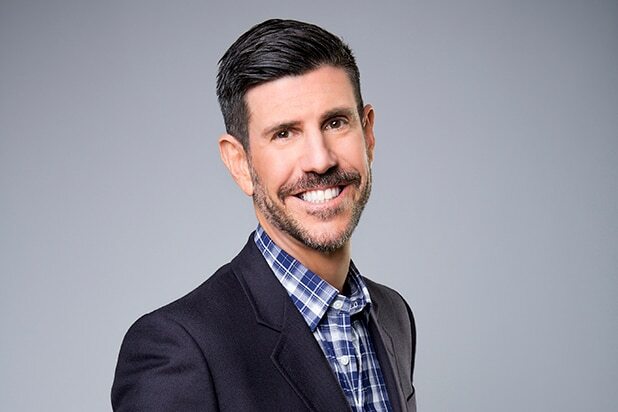 Discovery Communications has revealed its senior leadership team in a post-Scripps acquisition world, and Rich Ross won’t be joining them after the mega-merger is expected to go through on Tuesday. While the publicly traded corporation says goodbye to its group president of Discovery Channel, Animal Planet, Science Channel and Velocity, it welcomes Kathleen Finch and Jon Steinlauf from the Scripps side of things. He’ll be chief U.S. ad sales officer, while she’ll become chief lifestyle brands officer for the combined company with management oversight of HGTV, Food Network, TLC, ID, Travel Channel, DIY Network, Cooking Channel, Discovery Life, American Heroes Channel, Destination America, Great American Country and Lifestyle Digital Studios in the U.S.